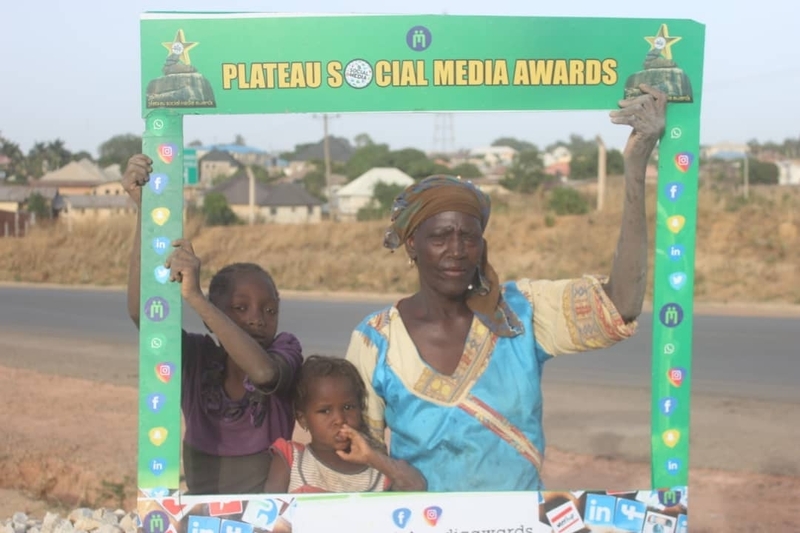 The Plateau Social Media Award firm has picked a local gravel businesswoman, Mrs. Ladi Obadiah for a special recognition. Mrs. Obadiah, a widow and grandmother has been the breadwinner of her family for 15 years, it was learnt. Despite earning less than $2USD daily, Mrs. Obadiah is said to also be in charge of her grandchildren's welfare following the death of her son, 5 years ago. She is being considered for the "Special Recognition Award For Hardwork And Dedication".